When should the Filipino child come to Australia? Not always the easiest question, but if you are bringing a Filipino child of your single-mum or divorced/annulled Filipina lady from Philippines to Australia, it’s an area you both need to discuss and you should both agree on. And I really mean that! 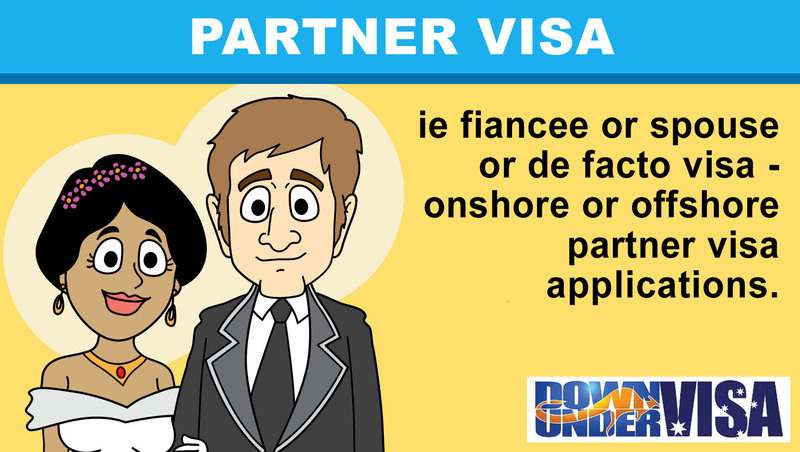 If you are the committed couple that you claim to be on your Partner Visa application (or Prospective Marriage Visa application) then you should be leading a shared life, and decisions about kids should be made by both of you. It’s not just the decision for the mother, and it is DEFINITELY NOT the decision of her family in the Philippines. 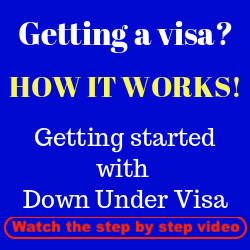 Do not include them as secondary applicants in the Partner Visa application, and bring them to Australia later with a Dependent Child Visa or Child Visa later again. 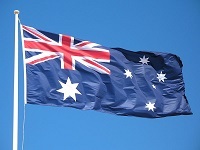 Why bring the kids to Australia sooner? If you were to ask me? This would be my preference, and I’m always happiest when people do choose this option. It’s the easiest, as it’s not a separate application. 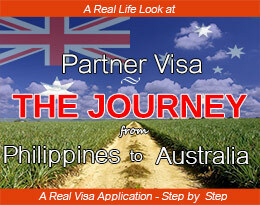 The kids are included in the Partner Visa application, and we only need a few documents for them. This is especially the case when they’re under 18 and definitely dependent on mum. And of course it means they spend no time away from mum. Mum leaves, and kids go with her. Life continues with no separation of mum and kids, and you get on with your new family life together. 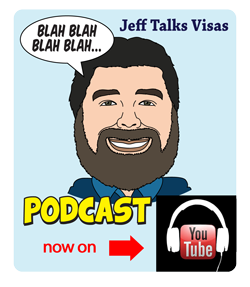 If you bring them later, it means separate visa applications later. 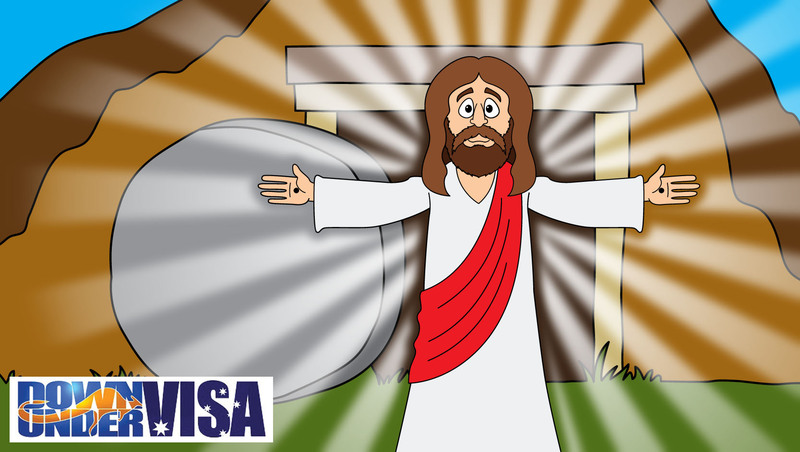 You have to wait for the visa applicant to have her temporary partner visa granted, be that a Subclass 309 or a Subclass 820 Partner Visa before you can apply, and that means preparing a separate visa application and waiting around 10 months for the grant of a Subclass 445 Dependent Child Visa. It means they’ll spend maybe 12 months to 24 months apart. And if you wait for the permanent partner visa to be granted 2 years later, you may instead apply for a Subclass 101 Child Visa. That means years apart. Is there ever a reason to bring the kids later? Sure! I gave you my own opinion before, but I’m a real kid-person. Never happier than when surrounded by hordes of noisy kids. I’m talking (gibberish) to my two-year old Maggie as I type this, because I’m always happy for her to interrupt me. But not everybody is me, and I’ve also been married for a lot of years now. I have a stable life, in other words. 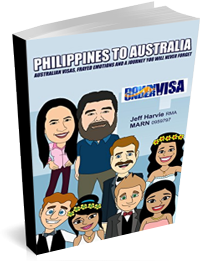 If your lady has been to Australia before on a tourist visa or a couple of tourist visas, chances are she’s fairly comfortable in Australia now and very comfortable waking up next to you every day. She should be over the culture shock. But if she hasn’t been, especially if she really hasn’t been anywhere before, be prepared for what might be a bit of an initial rough time for her. And what you really do NOT need is to have a culture-shocked lady and an equally culture-shocked child or two at the same time. We brought our daughter Remy to Australia a bit later, and yes in hindsight it was the right thing to do. Despite me being THE most perfect husband in the entire world, there was still stuff to get used to. And whereas you may have no problems at all whilst visiting each other in the holiday-romance-glow, once you settle into a domestic routine there will normally be a few emotional moments. she probably won’t be at her absolute best. And this means no one will be available to give the kids the attention that they definitely will need, because right now they’ll be adjusting to a new dad, English-speaking household, different food, not having 27 cousins to play with anytime, and having to go to an Australian school. 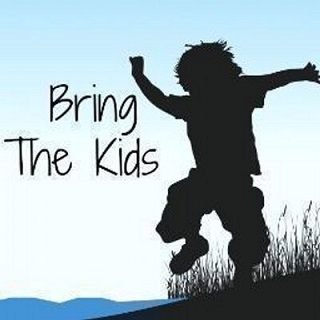 So if you feel you can both be there and fully available to attend to the needs of the kids in settling in? 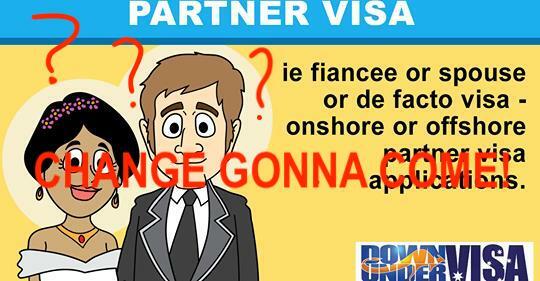 Then add them to the partner visa application. If not? Bring them later, and make sure you’re able to give them all the support they need to adjust to their new lives in Australia. Married in the Philippines? Need an annulment or a divorce? 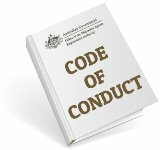 Do you need parental permission for a child to go to Australia? What if it is your child? Would you still consider later? Your own child? I’m mainly talking about older kids who may have difficulty adjusting. If it’s your own child, of course you would want to get Citizenship for the child and bring them as soon as possible. What if I’m planning to includ my kids in my partner’s visa application. I’m a single mum with two not married to their father but my other kid actually been acknowledged by his father in her birthcertificate like in affidavit that he’s the father but we dont seen each other after my kid turned 2. No financial assistance nothing. What documents i need to submit? I’m married to an Australian now. I’m not going to give out lists of documents here, sorry. You should have no problem in bringing the two kids even if the father of one of them acknowledged his paternity. If you weren’t married, he has no rights over the child. I suggest that you complete our online assessment form. I don’t know enough about you and your situation to comment, and this isn’t the right place for private discussion either. Hi. I have an Aussie partner. But i am not yet legally divorced. My case is my ex husband has 2 marriages at a time. The other one still existing. We are separated 6years ago. My Aussie boyfriend wants to take me there in Australia. What is the best thing to do? Wency, suggest that you complete our online assessment form. I don’t know enough about you and your situation to comment, and this isn’t the right place for private discussion either. 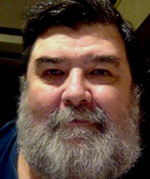 Hi Jeff, I’m hoping to engage your services when I want to bring back the love of my life to Australia. I’m just wondering if it can all be done on one visit? She has three young boys and as we have been communicating for a long time now I’m sure there will be hard times with culture shock etc. but I think we can overcome this with love and understanding. 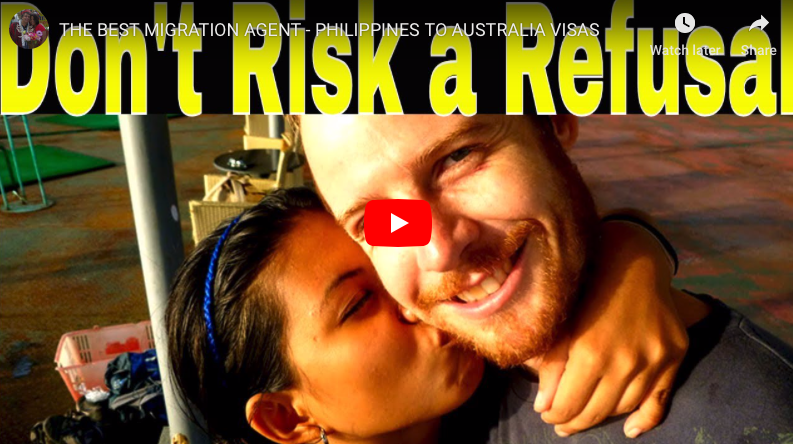 Also, will it be a problem with visas if I was to get married in the Phillipines with her family, and then come back to Australia? 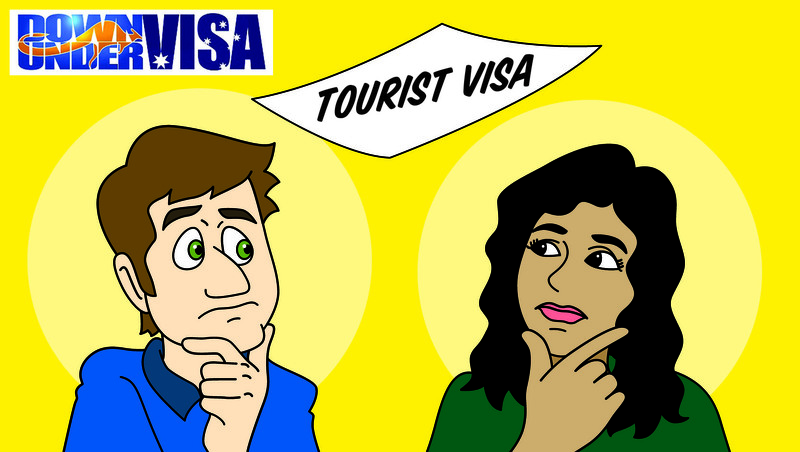 Would you be able to state an approximate total cost for the visas once all is said and done. Thanks for your informative insights and expertise I’ll look forward to the possibility of meeting you in the not to distant future. Hello Jason. Did you mean they come to Australia and don’t need to return? Yes, definitely. And yes, there will be culture shock. But with lots of love and patience, you deal with it. And three little boys all with a new dad? What could be better for them. Good for you! Plenty of men would have left them behind. If you can do a free online assessment form on our website, I can tell you all about it.